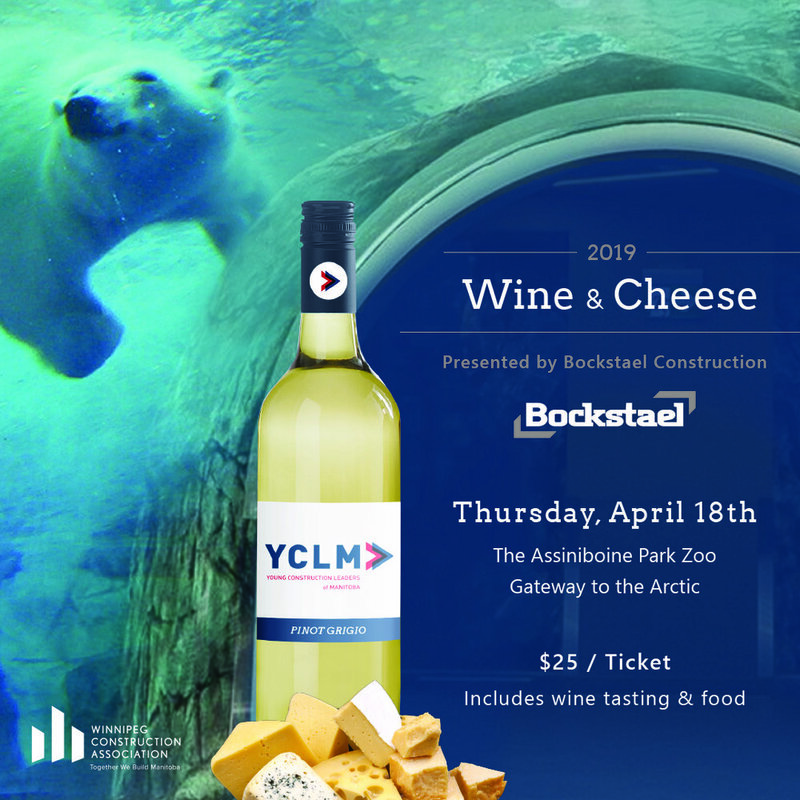 Grab a glass - YCLM’s flagship Wine & Cheese event is back and better than ever for 2019. This year’s event is taking place at the Assiniboine Park Zoo’s gorgeous Gateway to the Arctic Exhibit. Your ticket includes admission to the exhibit, access to the Chef’s food station & appetizers, as well as one glass of champagne and one glass of wine. There will be a cash bar available as well. We’d like to give a big thank you to Bockstael Construction Limited for stepping up as the Title Sponsor for this event.